Lovely Detached home in highly desired area of Country Club! House needs some updating but has plenty of potential. Now is your chance to own and make it your own! House is situated on a quiet street with water views of the Long Island Sound from the master bedroom. 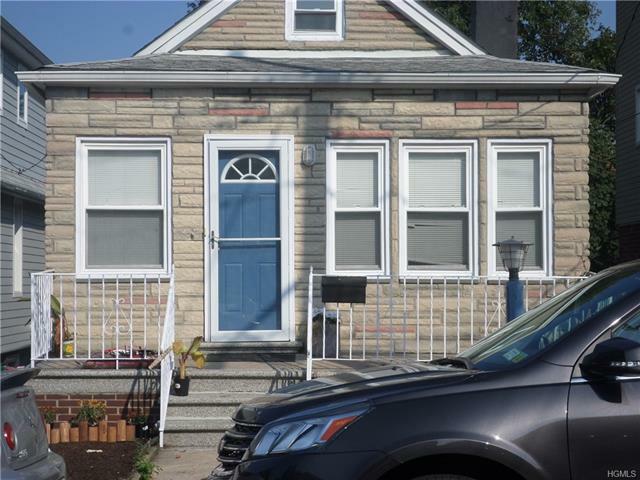 Walking distance to historical Pelham Bay Park, close to all major highways and transportation. 10 minute walk across to Pelham Bay Station # 6 line. The Country Club market is on fire! Come and see it today! Great opportunity, will not last!